Make a great Christmas present! Kryten wrote: Can I still book a place on this one? Can I still book a place on this one? 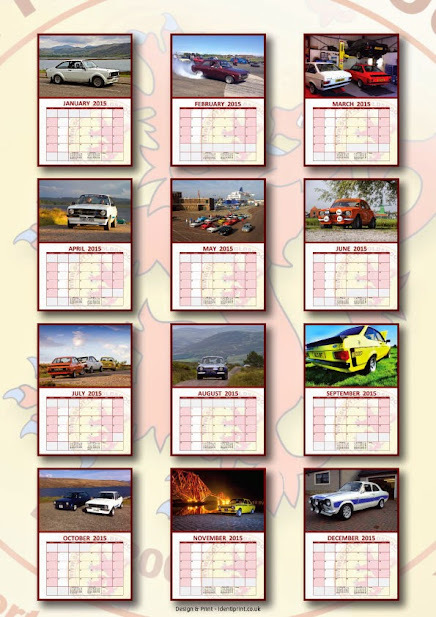 Calendars for 2015 are now with the printers. Sold out. Thanks to everyone who ordered a calendar. Dave_3d wrote: That does look good. Its the start of my hols,so might join you if I'm not away that weekend. Add me ,hope to be back on two feet by then. cshrally wrote: So who is planning to go on this years tour?